Whether your dad is into fantasy and sci-fi like myself, hi tech gadgets, or super heroes he deserves something cool for fathers day. 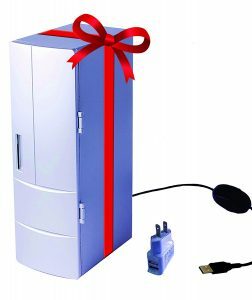 Getting ties and tools is all well and good, but this year get him something that will really show him how well you know him. So I bring you a list of this years coolest gifts you can get for a geeky dad. 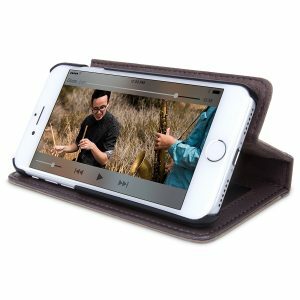 BookBook for Iphone and android. 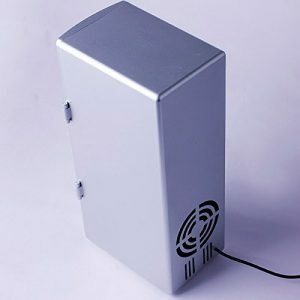 This case is super cool. 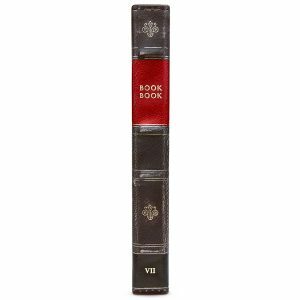 It makes your phone look like an old vintage book. But it gets even better. It’s genuine, handmade vintage leather. 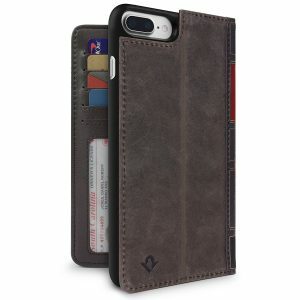 It’s new high quality inner layer hard shell provides the best protection to your phone. They come in all different styles to fit nearly any phone. The Legend bracelet features carbon fiber on its surface, finished with a coat of transparent resin. 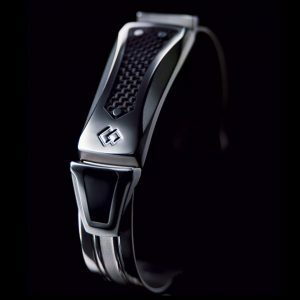 The Legend bracelet utilizes pure titanium and stainless steel, which are gentle and safe for your body. Both resources are excellent in preventing corrosion, making this bracelet appropriate for any lifestyle. 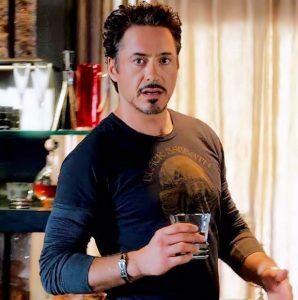 I could go into the weird explanation about magnets and health and all that, but who really cares… It looks like Tony Stark’s bracelet, and its Sweet looking! The price on these are different for different sizes, and at the time of writing this they are $60 off the normal price! What if Darth Vader took an active role in raising his son? What if “Luke, I am your father” was just a stern admonishment from an annoyed dad? 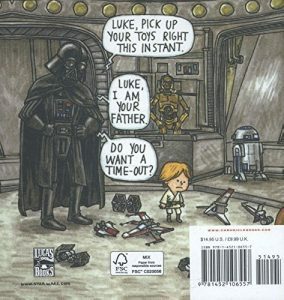 In this hilarious and sweet comic re-imagining, Darth Vader is a dad like any other—except with all the baggage of being the Dark Lord of the Sith. 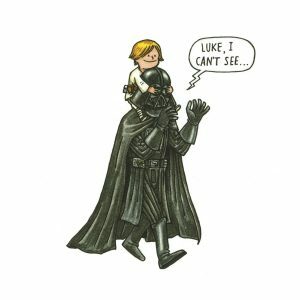 Celebrated artist Jeffrey Brown’s delightful illustrations give classic Star Wars® moments a fresh twist, presenting the trials and joys of parenting through the lens of a galaxy far, far away. 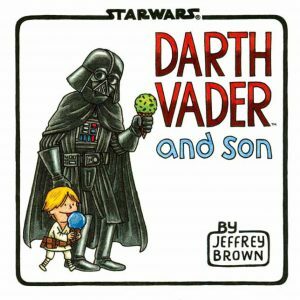 Life lessons include lightsaber batting practice, using the Force to raid the cookie jar, Take Your Child to Work Day on the Death Star (“Er, he looks just like you, Lord Vader!”), and the special bond shared between any father and son. 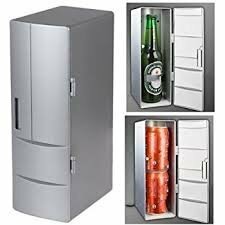 There are a bunch of these on Amazon, but this was one of the only ones that can cool or heat your drinks! I couldnt help myself. Seeing as most of the content on this blog is focused on Fantasy and Sci-Fi books, I just had to include this. 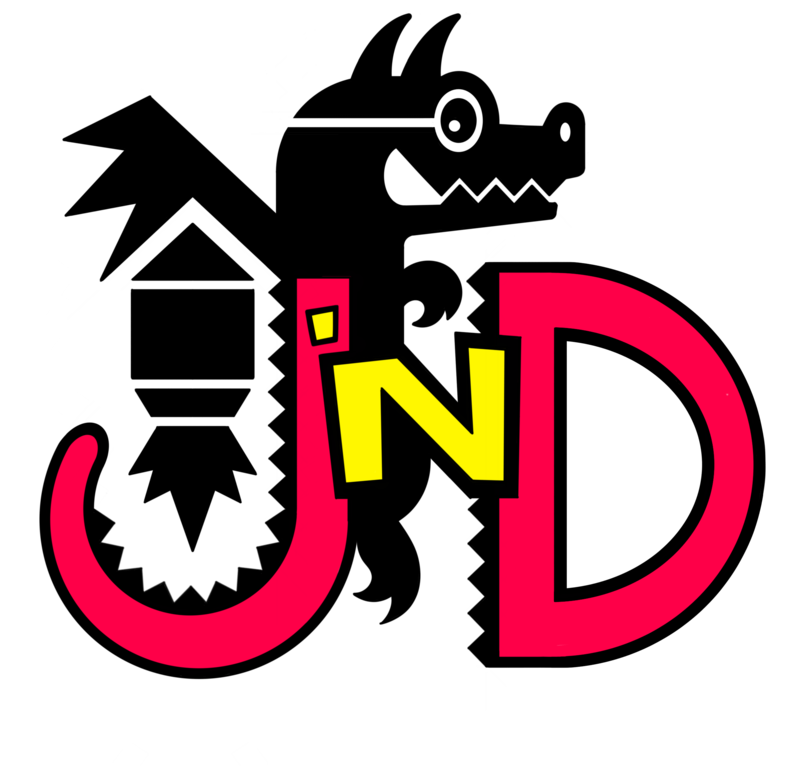 Or you could check out this blog post for more book ideas! 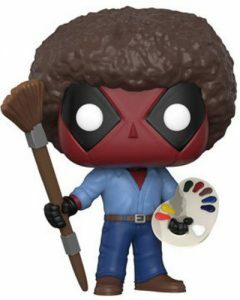 As a huge fan of Funko, this is top on my list! Even if you dad doesnt collect these, there is a Pop! for every interest. Search Amazon Here for thousands of different pops! 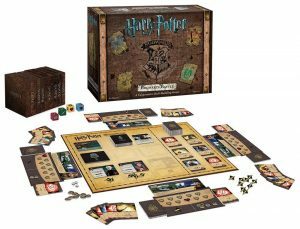 If your dad loves games, the Harry Potter Hogwarts deck building game is fantastic. 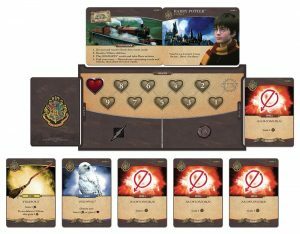 This is a cooperative game were everyone playing is trying to beat back the death eaters together by purchasing increasingly more powerful cards to add to your deck. There are 7 different challenges that get increasingly difficult to complete. We played through the first 6 without too much difficulty at our house, but that last one was pretty rough! The rules start off pretty simple and as you get to each of the new scenarios new more complex rules get added. 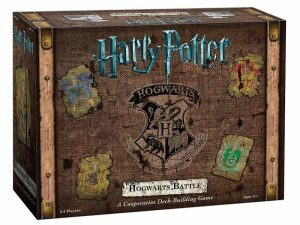 This is a great game for any board game junky, but it’s also easy enough to get into for the beginner as well. This is a game where either everyone wins or everyone loses… or everyone is about to lose and you collectively decide to bend the rules so that you win… The DC super hero deck building game is also a ton of fun, but not as friendly for people who have never played a deck building game before. Ok, so I suppose I lied a little, there is a tie on this list. But LOOK at it! Its the Millennium Falcon! It is also part of Amazon’s Prime Wardrobe program. So, there you have it! My top picks for this year’s best father’s day geeky gifts. Hope this helped to find you the right gift, or maybe just inspired you to come up with a similarly geeky gift! If none of these struck you as the perfect gift, you can check out these other gift ideas.